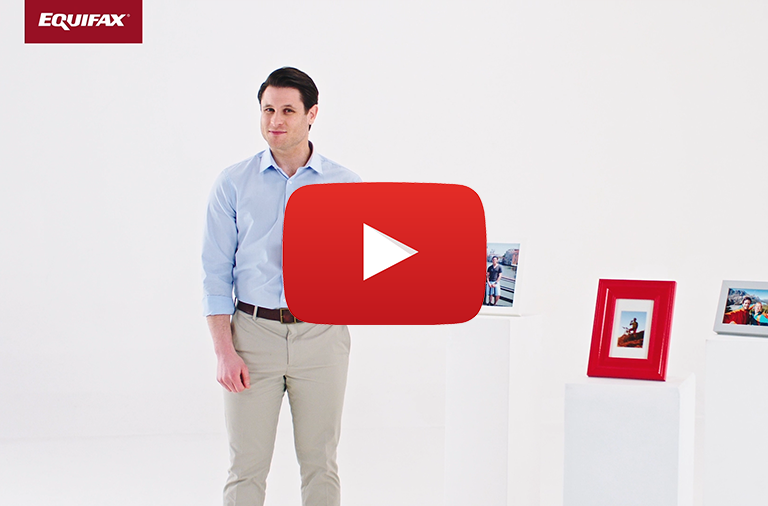 Many people are surprised to find out they don’t have just one credit score. Credit scores will vary for several reasons, including the company providing the score, the data on which the score is based, and the method of calculating the score. 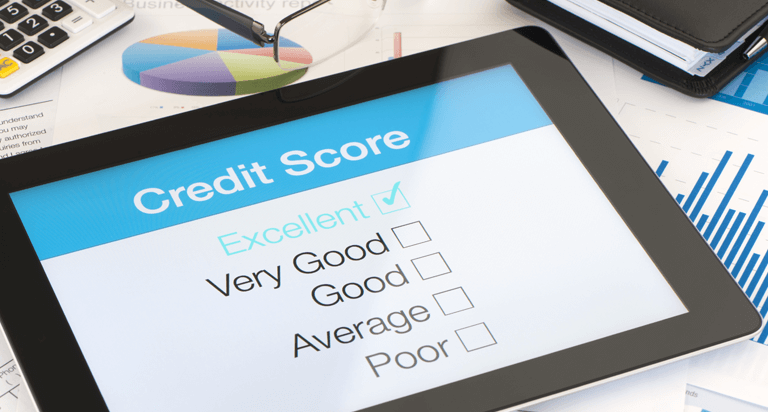 Credit scores provided by the three major credit bureaus -- Equifax, Experian and TransUnion -- may also vary because not all lenders and creditors report information to all three major credit bureaus. While many do, others may report to two, one or none at all. In addition, the credit scoring models among the three major credit bureaus are different, as well as those used by other companies that provide credit scores, such as FICO or VantageScore. The types of credit scores used by lenders and creditors may vary based on their industry. For example, if you’re buying a car, an auto lender might use a credit score that places more emphasis on your payment history when it comes to auto loans. In addition, lenders may also use a blended credit score from the three major credit bureaus. In general, here are the factors considered in credit scoring calculations. Depending on the scoring model used, the weight each factor carries as far as impacting a credit score may vary. Here is a general breakdown of the factors credit scoring models consider, keeping in mind there are many different credit scoring models. When a lender or creditor looks at your credit report, a key question they are trying to answer is, “If I extend this person credit, will they pay it back on time?” One of the things they will take into consideration is your payment history – how you’ve repaid your credit in the past. Your payment history may include credit cards, retail department store accounts, installment loans, auto loans, student loans, finance company accounts, home equity loans and mortgage loans. Payment history will also show a lender or creditor details on late or missed payments, bankruptcies, and collection information. Credit scoring models generally look at how late your payments were, how much was owed, and how recently and how often you missed a payment. Your credit history will also detail how many of your credit accounts have been delinquent in relation to all of your accounts on file. So, if you have 10 credit accounts, and you’ve had a late payment on 5 of those accounts, that ratio may impact credit scores. Your payment history also includes details on bankruptcies, foreclosures, wage attachments and any accounts that have been reported to collection agencies. 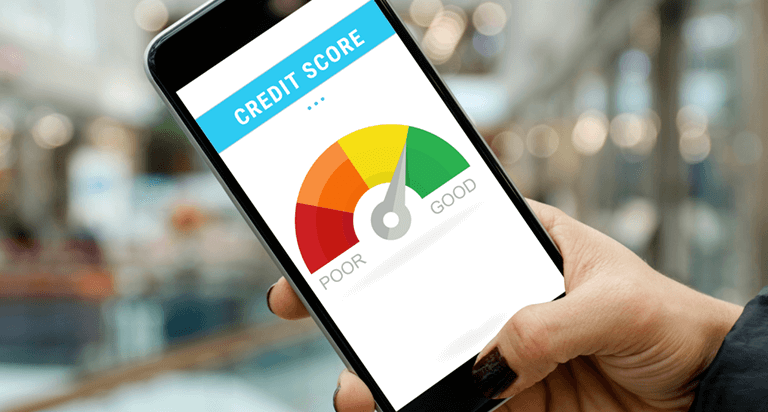 Generally speaking, credit scoring models will consider all of this information, which is why the payment history section may have a big impact in determining some credit scores. Another factor lenders and creditors are looking at is how much of your available credit – the “credit limit” – you are using. Lenders and creditors like to see that you are responsibly able to use credit and pay it off, regularly. If you have a mix of credit accounts that are “maxed out” or at their limit, that may impact credit scores. Credit score calculations may also consider the different types of credit accounts you have, including revolving debt (such as credit cards) and installment loans (such as mortgages, home equity loans, auto loans, student loans and personal loans). Another factor is how many of each type of account you have. Lenders and creditors like to see that you’re able to manage multiple accounts of different types and credit scoring models may reflect this. Credit score calculations may also consider how many new credit accounts you have opened recently. 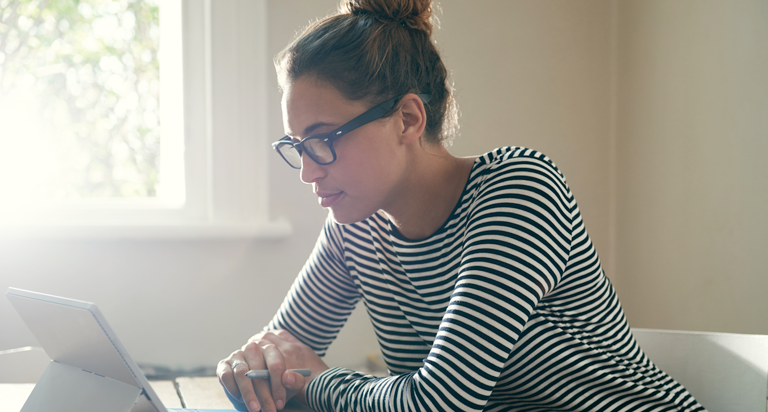 New accounts may impact the length of your credit history. This section of your credit history details how long different credit accounts have been active. Credit score calculations may consider both how long your oldest and most recent accounts have been open. Generally speaking, creditors like to see that you have a history of responsibly paying off your credit accounts.